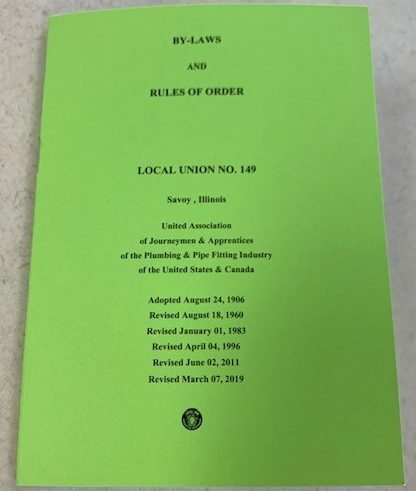 Interested in becoming a member of Local 149? Stop by the hall and pick up your new By-Law and Rules of Order Books! 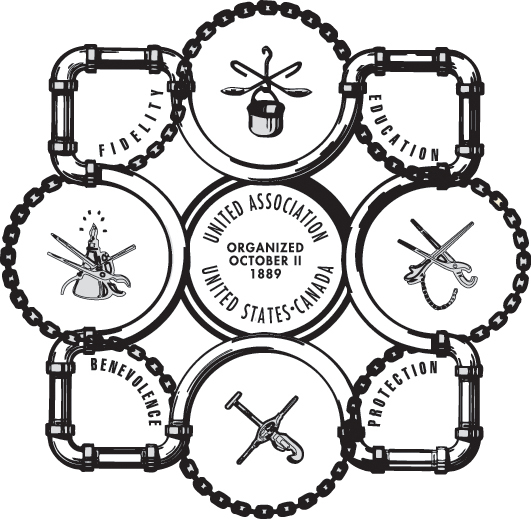 Nominations for the officers of Local 149 will be held at the regular membership meeting, May 2nd at 6 pm. Elections will be held at the Hall on Saturday, June 1st from 7 am to 12 pm. To vote, you must bring your UA Membership Card or a picture ID. Local 149 is now taking applications for our Commercial Apprenticeship Program. Please follow this link https://ualocal149.com/training/application/ to apply online. The application deadline is April 30, 2019. © 2018-2019 UA Local 149, All Rights Reserved.